Cracking some windows in winter may seem like the last thing you’d want to do, but doing so from time to time can actually be good for your health! Good ventilation is key to a healthy living environment, but in winter most people tend to leave everything closed up and crank up the heat. Even though it’s nice to be warm, it is beneficial to let some outside air into your home every once in a while. You might associate germs with illness, but some germs are actually good for your body! Research shows that 99% of the germs or bugs that live in the human bodies are beneficial to our health and do not pose a threat whatsoever. The natural germs that we carry in our body can help with immunity, metabolism, and digestion. 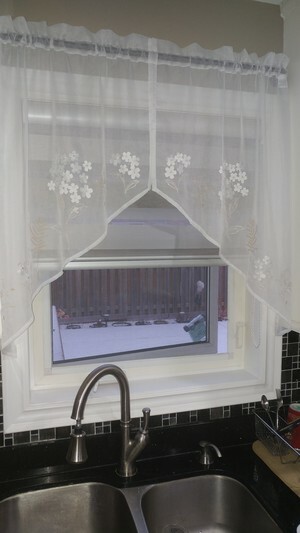 Leaving windows shut decreases the diversity and health of microbes in your home. This is especially true if you clean a lot using chemicals. Humans typically spend 93% of their time indoors, limiting exposure to good germs, which can cause weaker immune systems. Cracking some windows in winter for a short time to give your home some natural air flow is the best way to ensure that good microbes find their way into your home so that you can have a healthier winter. Leaving a home completely shut up for the entirety of winter allows any toxins that already exist in your home to build up to dangerous levels. Common toxins found within the home include dust, smoke, mold, radon, and viruses. Breathing any of these toxics in regularly for a long period of time can be detrimental to your health. They can cause dizziness, nausea, headaches, or eye irritation. Letting these toxins build up can also lead to building-related illness, also known as BRI. BRI can cause muscle aches, chest tightness, fevers, and coughing. 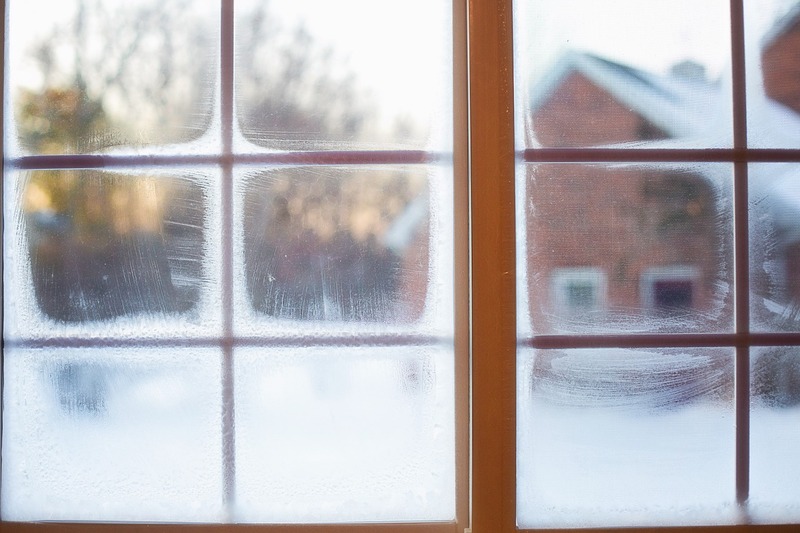 If you live in a home with an old furnace, it could be contributing to health problems caused by leaving all of your windows shut all winter long. Furnaces that are around 12 years old or older do not bring in outside air. Old furnaces use the air that is already inside the home. It is especially important to crack some windows every once in a while if your home has an old furnace whose air intake is located inside. Many newer furnaces have an outdoor air intake, which is better for air quality. You’ll still want to crack your windows from time to time, however. It is also important to make sure your furnace’s filter is clean whether it is new or old as a dirty furnace filter can decrease air quality. You don’t have to leave windows open for hours on end. Just cracking them for 15-20 minutes a day can vastly improve the air quality inside your home. Even though it’s cold outside, your health and the health of your family will be in much better shape with some fresh air.